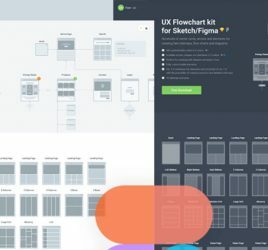 Today we are featuring a great resource which is linked directly from the Figma.com resource page. 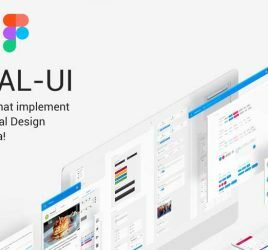 A great Android UI kit including a wide range of components and UI elements which you can use in your next Android project with Figma: buttons, toolbars, dialogs, cards, form fields, sliders, grid lists and so much more! 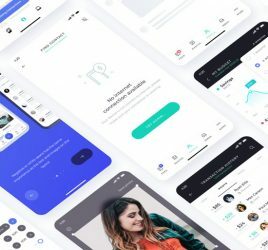 Really useful resource. Happy Downloading!